XL Vapors opened for business in Springdale, Arkansas! E-juice is what we are truly passionate about, so it has become our mission to only offer top shelf premium brand e-juice for our customers in Arkansas and the rest of the United States. Why should you use premium brand e-liquid? It's the "Wild Wild West" in e-juice manufacturing. It doesn't take a rocket scientist to make juice, just about anyone can do it...however the quality of the ingredients available varies drastically, and has the potential to contain harmful components. When purchasing premium juice, you are getting top quality ingredients that are mixed in a laboratory environment. I currently carry a large selection of premium brand e-juice, and I'm continually searching for more premium e-liquid to offer here at XL Vapors. Do you want e-juice from a guy named Billy Bob that watched a couple youtube videos on making e-juice and is mixing it in his basement? We sure don't, and we won't sell it to you! You can order online too! ALL OF OUR PREMIUM E JUICES ARE MADE IN THE USA! Of course, XL Vapors offers plenty of accessories too, from batteries, coils, tanks, and tips, to complete vaping kits. So if you're looking to upgrade your current gear, or are just getting started, stop by and say hello. 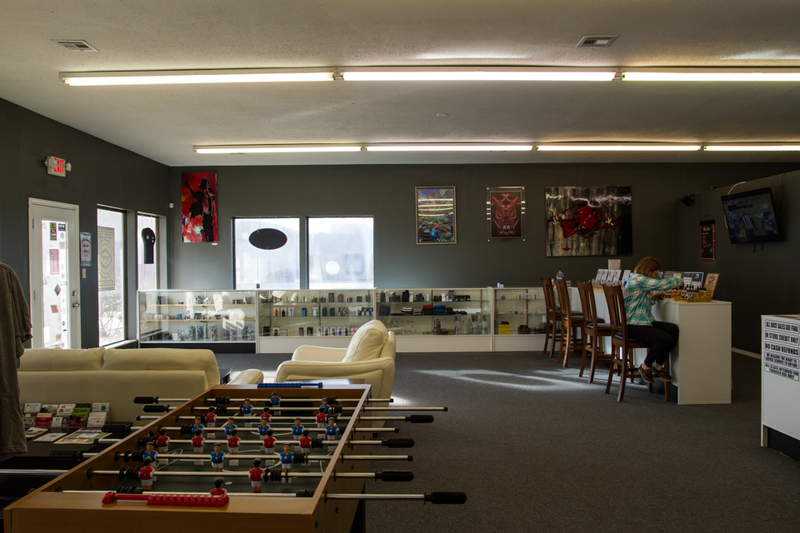 We have a nice lounge area for you to enjoy with a tv, drinks, and plenty of premium e-juice for you to sample. We are even equipped with a Foosball table. Yup, a Foosball table! 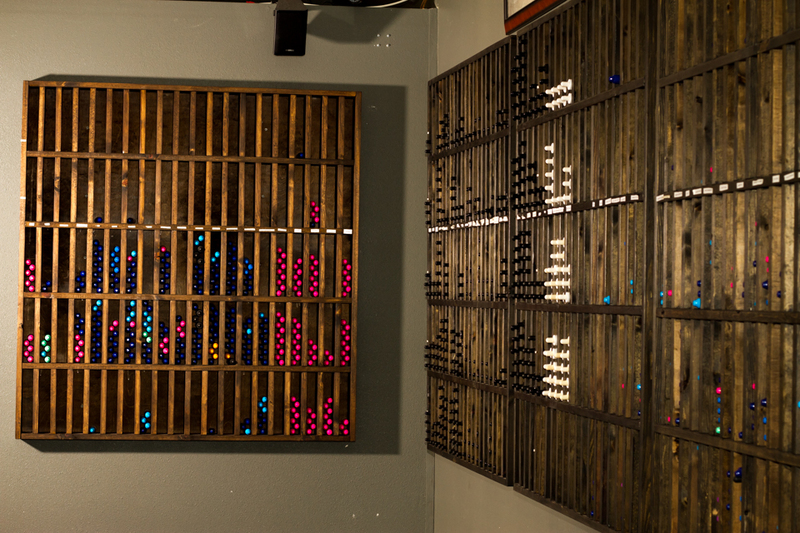 If your feeling competitive, come on in and lets see what ya got! Thanks for checking out our website! We look forward to assisting you with all your vaping needs!